I am in mood for beach, sea, blue sky, mediterranean food, and so on. If you follow me on snapchat, you know that I am addicted to Greek food recently!! 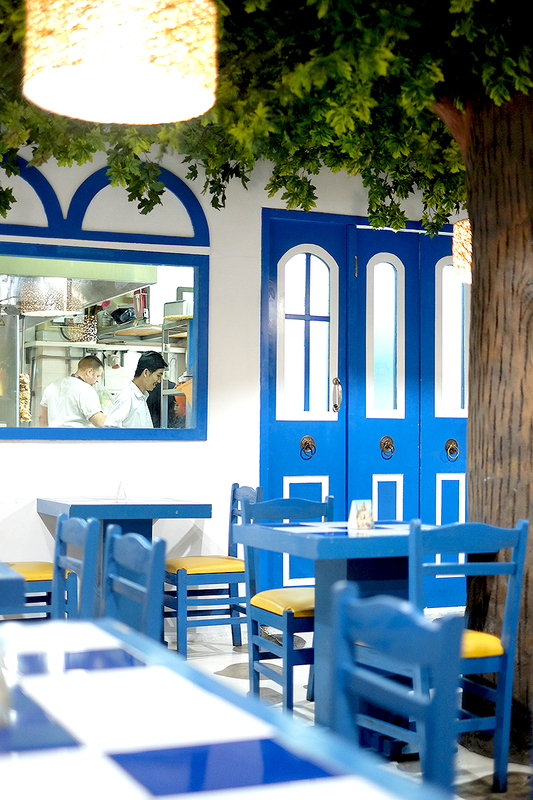 However finding mediterranean food especially Greek is very difficult in Jakarta! Mostly Jakarta's restaurants are only all about Indonesian, Japanese, Chinese, Korean, and Western Cuisine. By I mean Western, it's mostly only pizza, pasta, steak, and burger! I am bored of it and I want some new taste in my body! It's because going to greek directly is so expensive lol so, the best alternative Bali it is.. 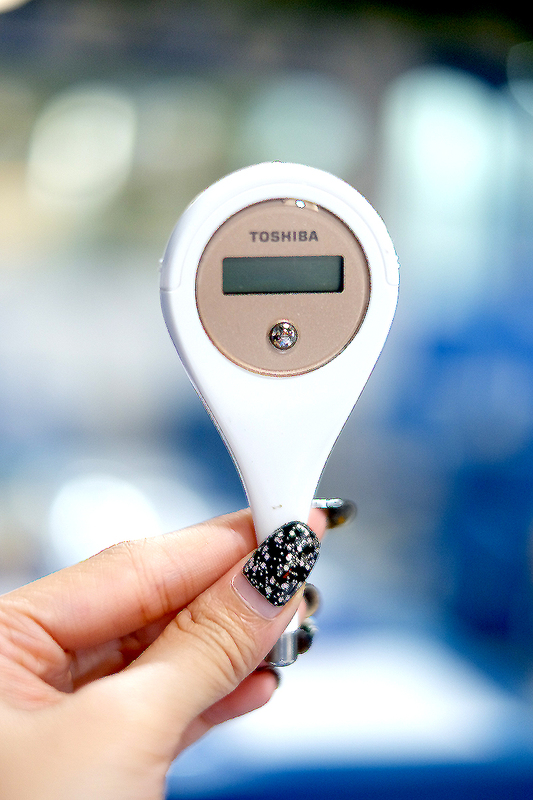 Thanks to Toshiba, now I can maintain and check my daily body condition through its thermometer! As I will be going to Bali, I am trying to check my body cycle through the app to know when I'll be having my period!! It's super convenient! Which means I wont be scared "okay will i get it today? tomorrow? or whenn???!!!"